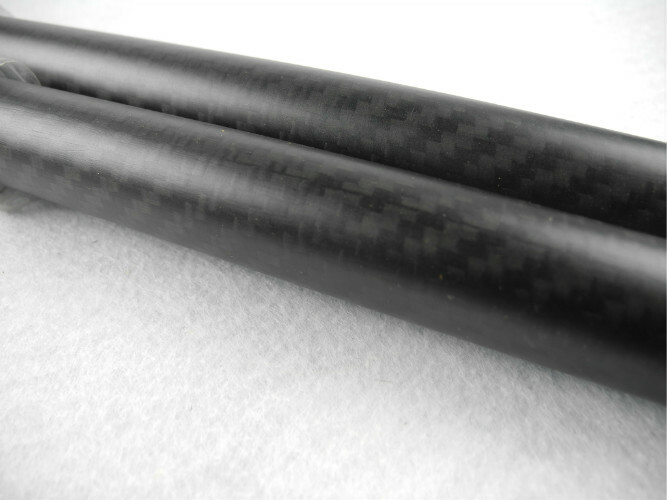 20MM OD X18MM ID X 1000MM Carbon Fiber Tube Quadcopter arm Hexcopter UAV. 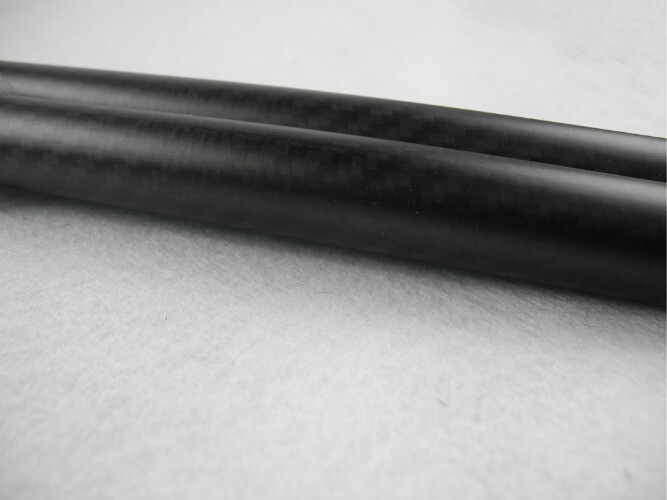 Carbon fiber tube is all light carbon plate surface smooth straightness . Carbon fiber tube is good, high strength and high. 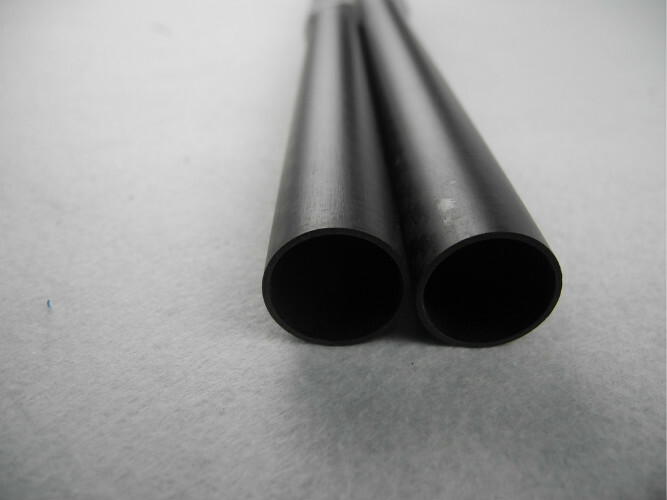 light weight, corrosion resistance, abrasion resistance, durability, good, good vibration resistance. 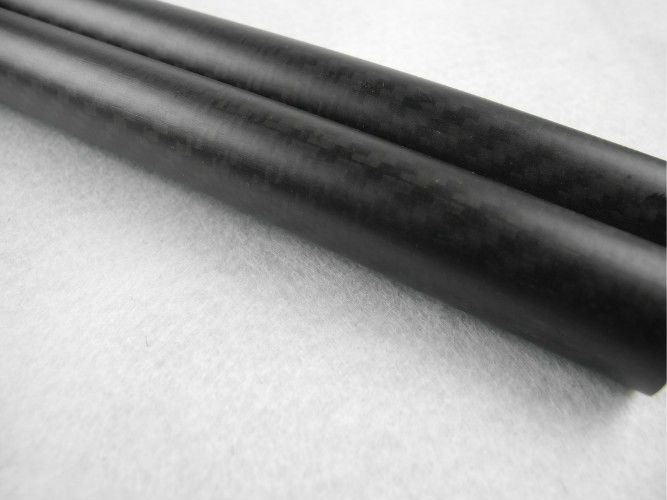 Carbon fiber tube Product non-toxic, no radiation, high grade, ornate appearance. What is the standard size? 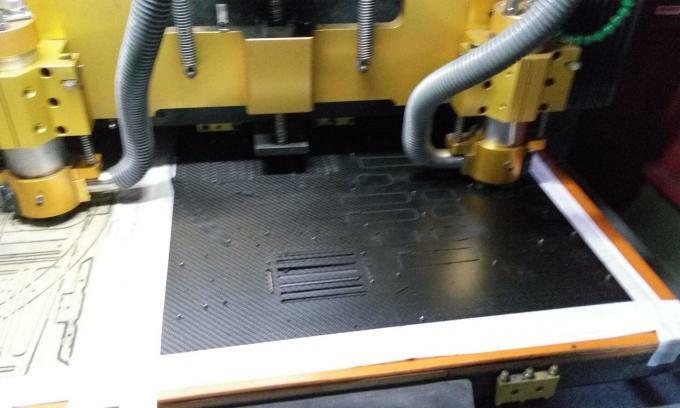 Where is raw material origin? What is the standard color?